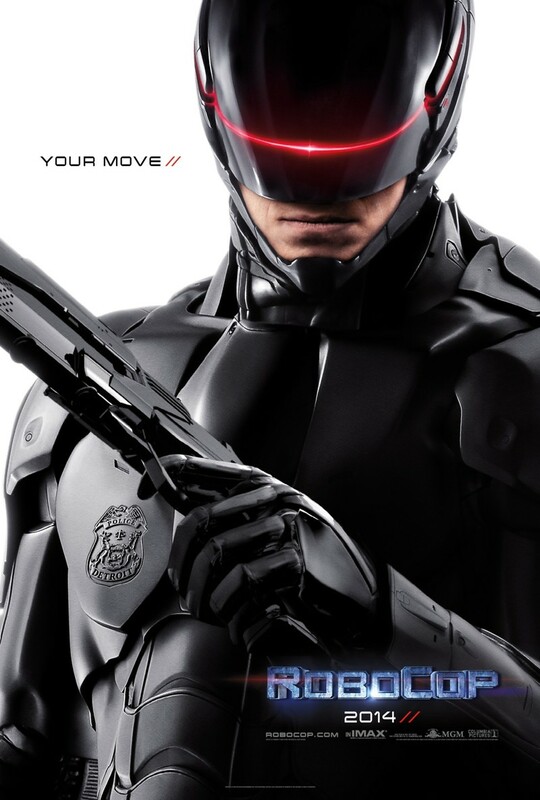 RoboCop DVD and Blu-ray release date was set for June 3, 2014. Alex Murphy is a good cop and loving family man. He works hard every day to stop crime and corruption in Detroit. The year is 2028 and robot technology is very much a reality. Drones created by OmniCorp have been used in the military for years. OmniCorp wants to expand their market to other sectors. Murphy is injured in a car bomb while performing his duties. He could die unless radical measures are taken to save his life. OmniCorp can save his life with their technology, and it can help increase their bottom line. They could make billions of dollars with a RoboCop in every city in America. It could mean a global jackpot for OmniCorp.